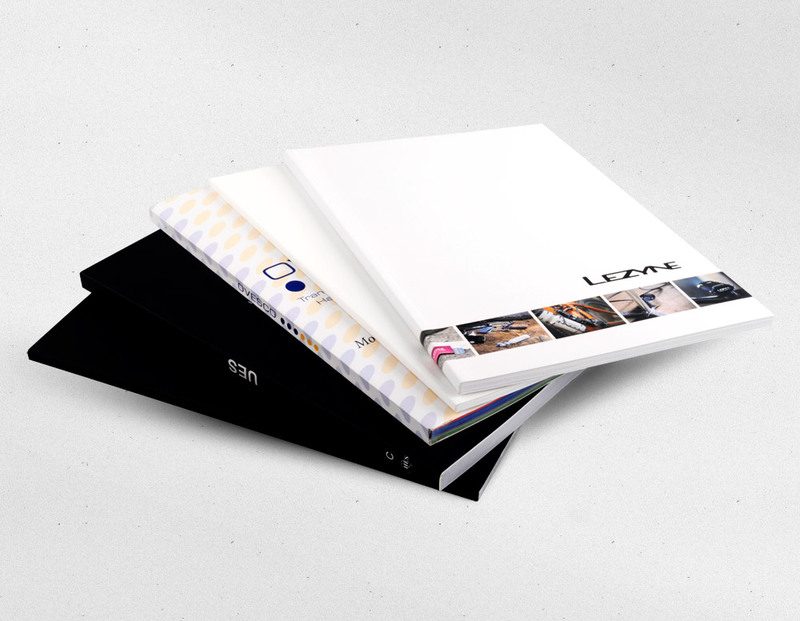 Impressive full colour Catalogues printed on many standard and specialty stocks. 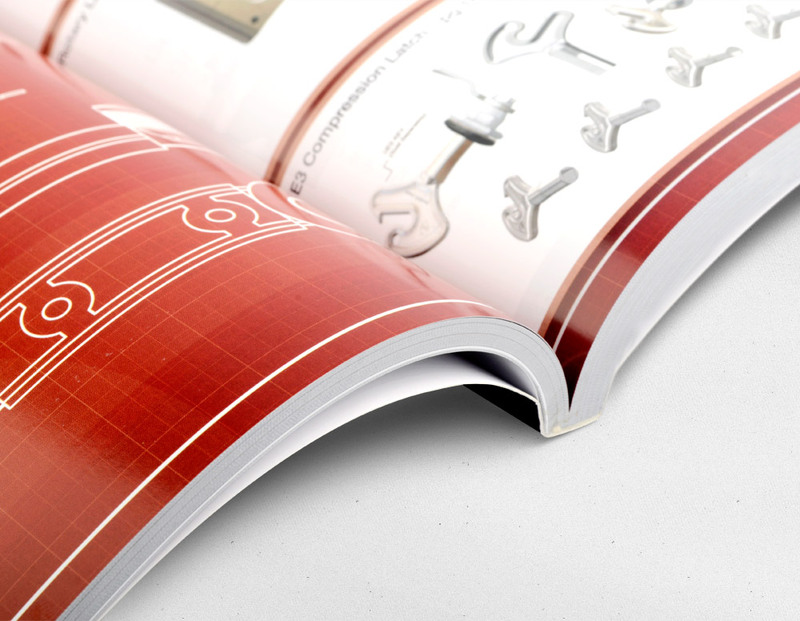 Communicate your brand benefits and engage your audience with quality Catalogues! 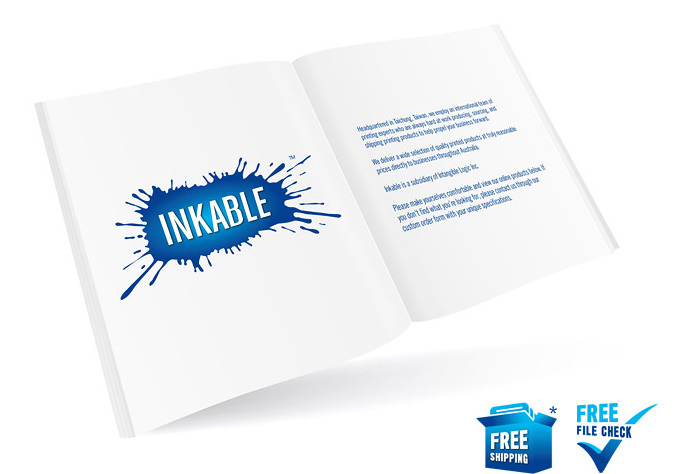 Nothing can replace a well-designed spread of page after page of information to help customers go over the tipping point. 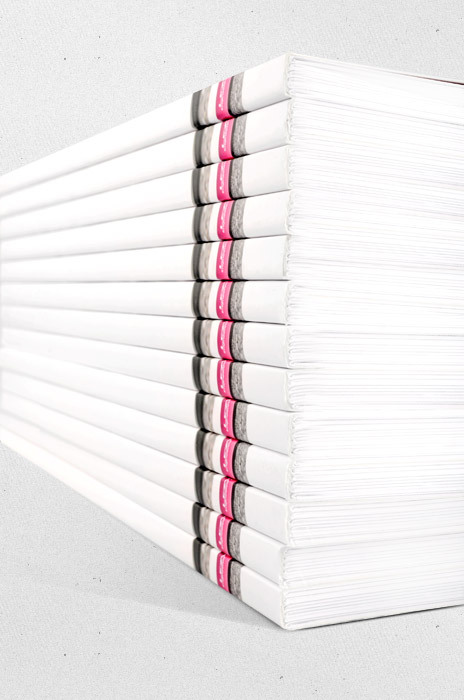 Detailed product or service catalogues can never be replaced (but are certainly supplemented) by flyers and simple brochures. 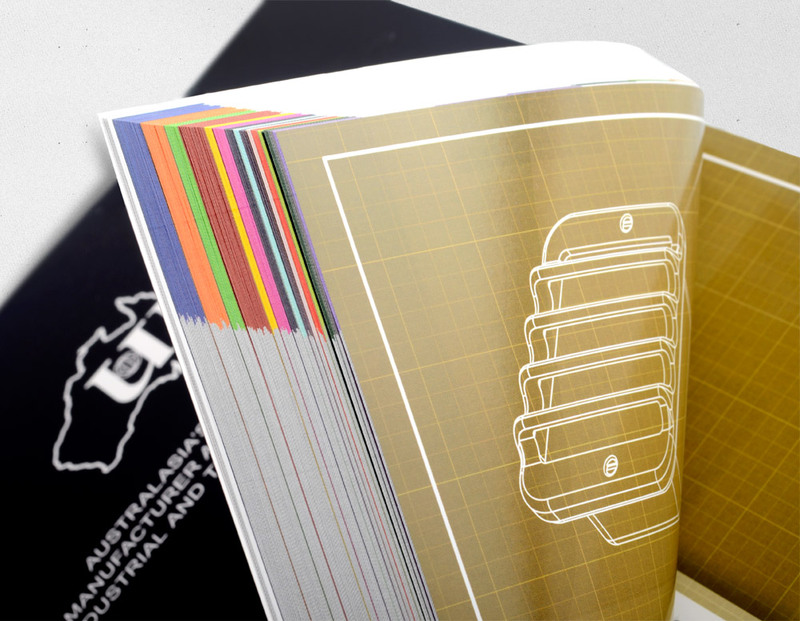 We offer a variety of Catalogue printing options suitable for every business need. CUSTOM SIZES: These are not available through our online system. Please use our Custom Order Form. In addition, we offer many specialty stocks. Please let us know your of special request. *We can provide hard proofs and color matching service at your request. Additional fees apply.